So lets get those profile pictures looking fine – in no time! I’m a PicMonkey affiliate, so I may get a commission if you purchase. This doesn’t cost you a thing, and helps me bring you valuable free tutorials and reviews. Read more in my Disclosures. Are you ready for your closeup? Let’s do it! Bad makeup day? Or just looking a bit washed out? How to add eyelashes when yours are barely there! What’s that – you need a total makeover? Ready to reach the next level? Dive in! Did you know? The same wrinkle annihilating, smile brightening power you get on PicMonkey.com is available to Premium users on mobile! This was allll I did to fix my face in the sample I’ve shown at the top and end of this post. Push-button plastic surgery! Check it out below. 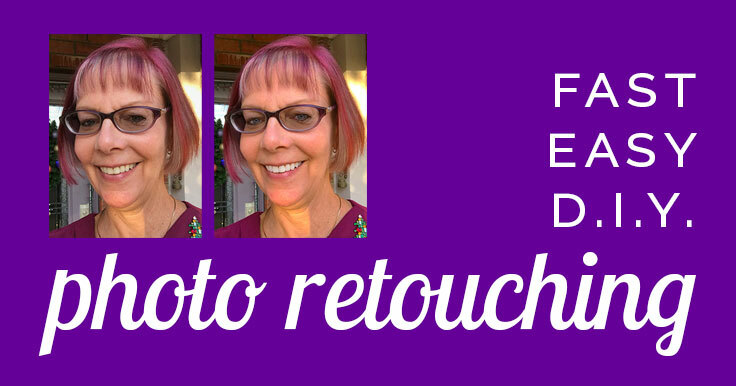 Retouch your full-size image first! If you’re going to the trouble of retouching, I strongly recommend you start with the highest resolution image you have. Save this photo to your device at top-quality. You just might want that high-resolution retouched portrait for another use later! If you decide to print out some 8x10s, you’ll appreciate the quality you can get with the best resolution. I you wish to crop or resize it before uploading to your social networks, save the cropped/resized version as another file. A 500 pixel square-cropped image should work well on all social platforms. You don’t have to upload an exact image size. Be aware that most platforms will show your image cropped to a circle, at least in some places. So don’t crop too tightly before uploading. You’ll lose the corners of your image. Sample from Twitter. Note: for reference only. You don’t need to crop your image to a circle. Don’t let a good face go to waste! (Yours, that is). 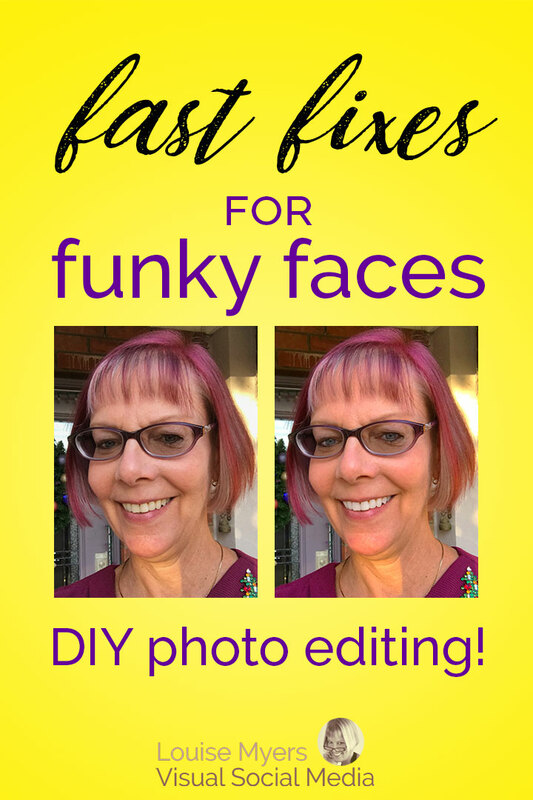 You have so many options to do a face retouch in PicMonkey. Whether you need a little brightening or a full makeover, the Monkey will make sure your profile picture is ready for prime time. You don’t have to spend weeks learning Photoshop – and then struggle to figure out how to make it do what you want. PicMonkey knows what you need – and has built in pre-sets you can access with a click. Ready to retouch? 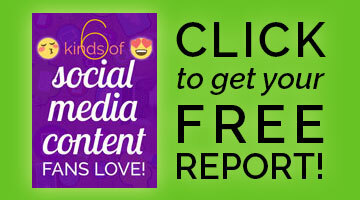 Try PicMonkey FREE for a week! Proud to be a PicMonkey affiliate. I hope this tutorial gave you loads of ideas on how to retouch photos! Personally, I don’t like doing this. The only things I would do is crop and resize my pictures, that’s it. But, nothing wrong with doing this. To each its own, right. Thank you for sharing your tips on this! Just found your comment in spam, how weird since you’re a regular and welcome visitor! I love Photoshop too but these phone apps are amazing for a quick fix. Well described post. 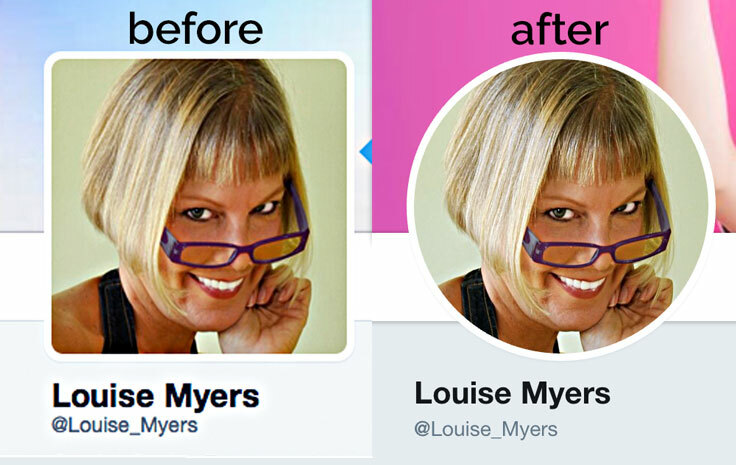 Thanks for sharing this useful information to retouch photo for profile picture. As always awesome content, I love reading your articles, much appreciated! It’s an interesting post. I work in image color lab. I am interested in photo editing. Thanks for sharing such a beautiful article. I’m glad this is useful to you. Please be aware that my comment policy prohibits keywords instead of names as well as deep linking. You’ve been edited. Got a good idea about the use of Pic Monkey!!! It is great to see the things such a way. Yes, you are right sometimes we don’t have to spend weeks learning Photoshop. But it seems to me that it isn’t enough for the Photoshop professionals. Hi! Everything you mentioned was quite interesting and useful for aspiring photographers like me. I have a hard time using Photoshop so I currently use this app. I’m trying to be more open minded with the different apps and programs I can use with editing and retouching since I’m learning to deal with portraits and such. Being a wedding photographer for about 4 years now, I sometimes share my works on my social media through mobile when I’m on the road. But will definitely look into photo monkey now. Thanks!